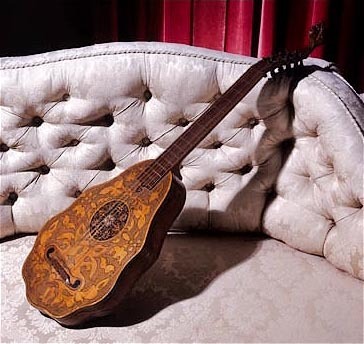 The Renaissance Cittern Site: Orpharion or Bandora by John Rose, London, 1580. Orpharion or Bandora by John Rose, London, 1580. Hadaway, Robert. "An Instrument-Maker's Report on the Repair and Restoration of an Orpharion." Galpin Society Journal 28 (1975), pp.37-42. Pringle, John. "John Rose." Early Music (Oct. 1978). Larry Brown's page on building a Rose orpharion copy . Includes details and insight into the peg arrangement. Harwood, Ian. "Wire Strings at Helmingham Hall: an Instrument and a Music Book." Lute Society Booklet No.10 (2005). ISBN 0 905655 47 8. How to cite this page: Hartig, Andrew. "Orpharion or Bandora by John Rose, London, 1580." Renovata Cythara: The Renaissance Cittern Site. Ed. Andrew Hartig. 13 August 2017. 20 April 2019. 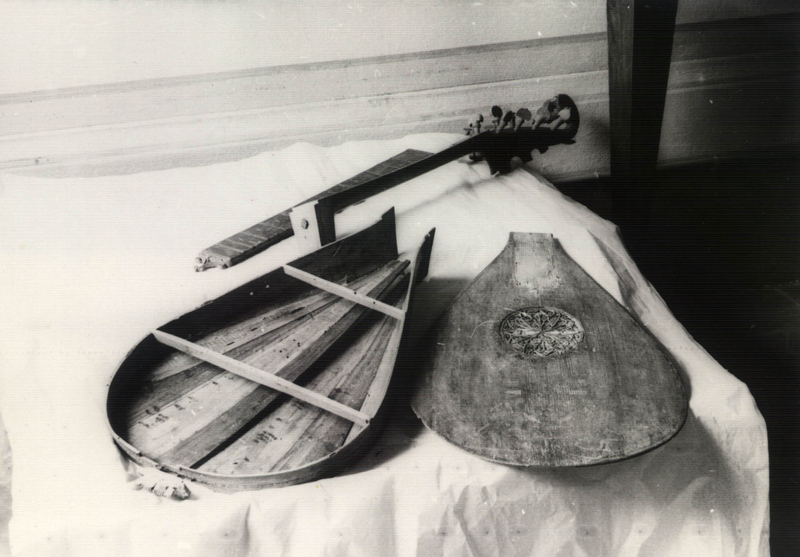 <http://www.cittern.theaterofmusic.com/old/rose.html>.